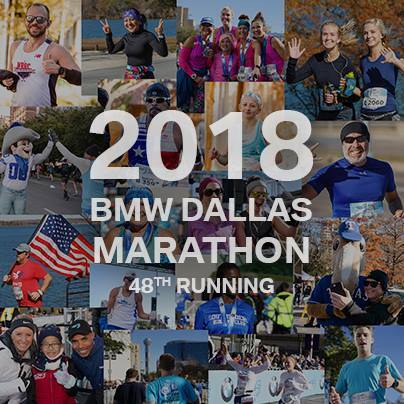 RUNNING WITH OLLIE: PB2: You Gotta Try This Stuff! PB2: You Gotta Try This Stuff! This week-end we made a trip to a new grocery store, Market Street, in Colleyville. Our neighbors told us that they have an awesome produce section, so we wanted to check it out. We love shopping for groceries at Wal-Mart because of their cheap prices, but their produce section has much to be desired. We went for lunch at Market Street, had fresh sushi for our weekly cheat meal, and ended up spending another $70 or so on groceries, never mind we already blew our grocery budget at Wal-Mart the day before. YIKES! The point of this post is that I made a new discovery that I have to share with you. I don’t know if you know this about me, but I LOVE peanut butter. It is very typical for me to have a “peanut butter spoon” snack. Just fill up a spoon with a scoop of natural PB and lick it off, but no double-dipping! Besides from the jar we go through each week at home, I also have a jar that I keep on my desk at work. 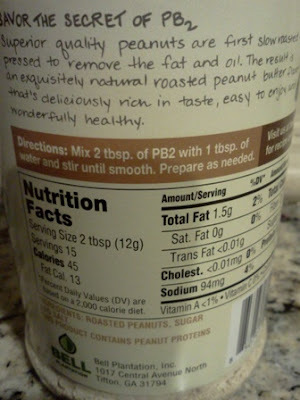 I realize that peanut butter is high in calories and fat, so I do try not to go overboard…but I usually do. I’m not afraid of healthy fats. In fact, my diet is chalk full of the healthy fats. In addition to my peanut butter, I eat pistachios, almonds, avocado’s and olive oil, just about on a daily basis. It has never been detrimental to my weight loss or weight maintaining goals. You simply just do not get fat by eating healthy fats. You get fat by eating more calories than you burn. I do try to keep my calories under control, so I am excited to tell you about my new discovery. Monday/Wednesday/Friday mornings after my morning strength training workouts, but before breakfast, I make myself a protein shake. I usually mix 1 cup of unsweetened almond milk, one scoop of Chocolate Whey protein powder, 1 tablespoon of natural peanut butter, with ½ of a banana. I mix it all up in my trusty Magic Bullet and I get a chocolate/peanut buttery treat! If I close my eyes (and I do), I can almost imagine I am drinking a liquid Reese’s Peanut Butter Cup. The serving size of regular natural peanut butter is 2 tbsp. and is about 190 calories, 130 of those from fat, and 15 grams of fat. 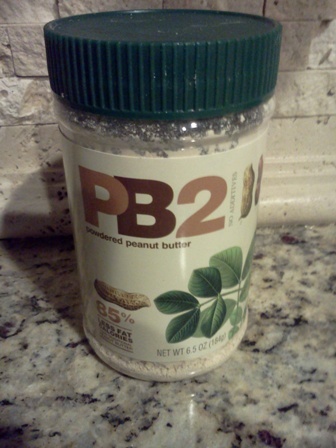 As I was strolling the aisles at Market Street yesterday, I saw this product called PB2 there on the shelf. It is kind of pricey at $5.99/jar, but I knew I had to try it. I first heard about PB2 on a message board on Dailymile. I made a mental note of it, but honestly, never thought of it again. It is powdered peanut butter. It is all natural and has three ingredients: roasted peanuts, sugar and sea salt. Their website says, “Essentially, the oil is squeezed out of roasted peanuts and what remains is our famous powdered peanut butter – all natural with no artificial sweeteners or preservatives. When you mix water or a favourite drink with PB2 you get the same consistency as full-fat peanut butter, with all the roasted peanut flavour, but 85% less fat calories.” A 2 tbsp. serving only has 45 calories and 1.5 grams of fat. No need to worry about the sugar in the ingredient list, it only has 1 gram of sugar per serving, less than regular peanut butter. This morning, instead of my usual 1 scoop of regular peanut butter into my morning protein shake, I put two scoops of my new PB2. WOW! My shake had a rich peanut butter flavor, much stronger presence of PB than I usually get with one scoop of the regular stuff. It actually tastes better. I’m in love. I went to their website and they had lots of recipes using PB2 in place of regular peanut butter. There were snacks, protein shake ideas, crock pot meals and desserts. There were definitely a few healthy recipes I am going to try out! While a powdered PB will not/cannot replace my PB spoon addiction, it is a great way to reduce the calories of my morning protein shakes while improving the taste and flavor. I highly recommend it!